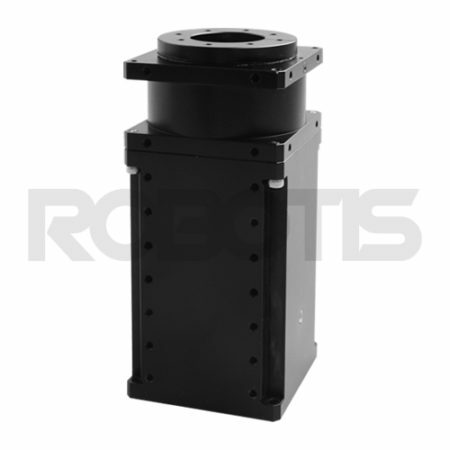 BT-410 has a case that protects the circuits and a connector-type cable that is used to connect the device onto the robot. 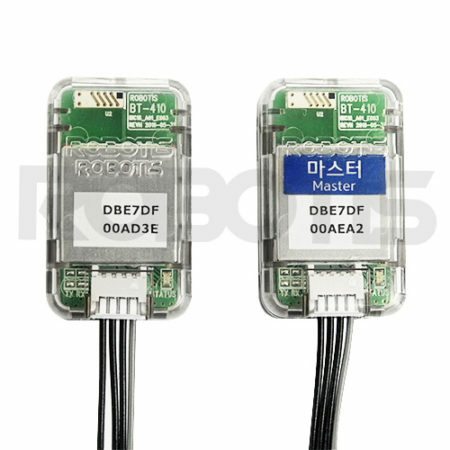 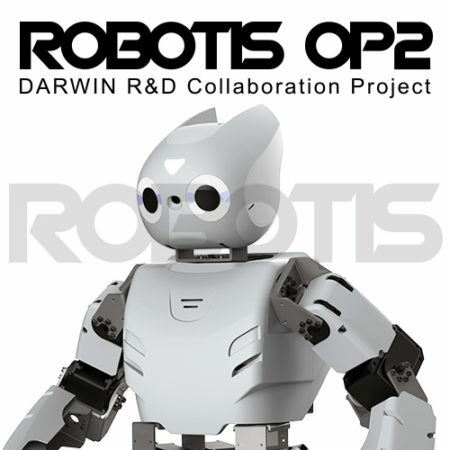 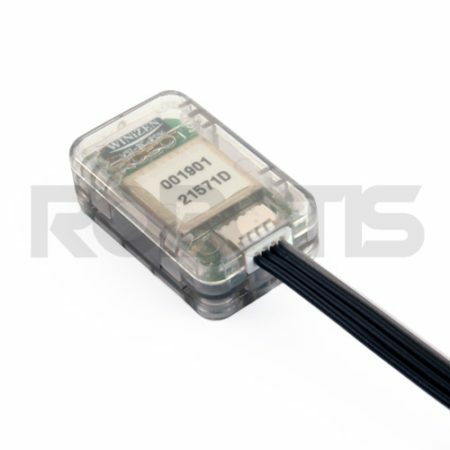 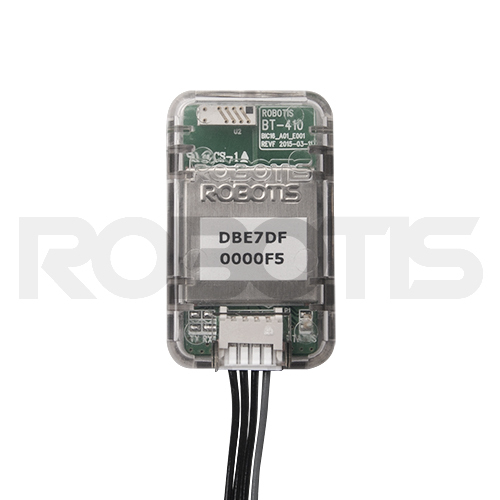 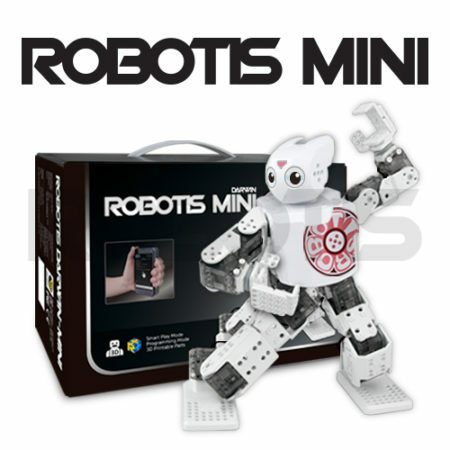 Used with smart phone, tablet PC, or other devices that support BLE (Bluetooth 4.0 Low Energy) to control the robot. 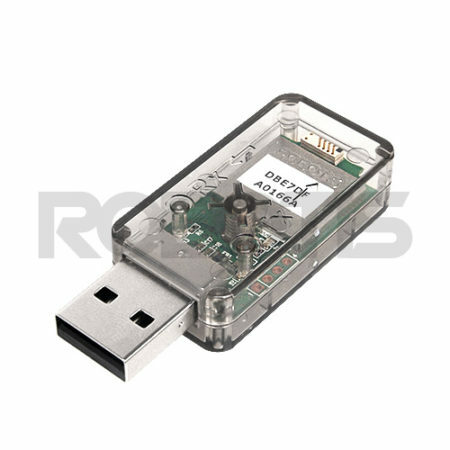 Customers can NOT use the BT-410 to connect to the PC. 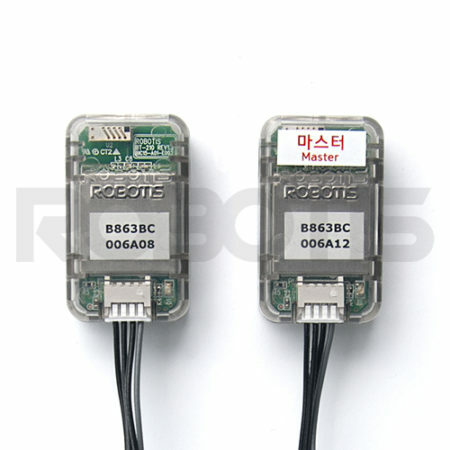 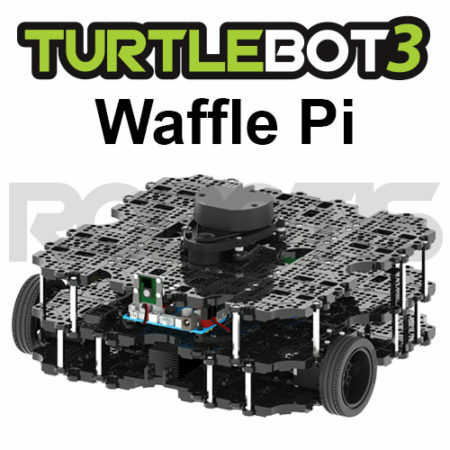 Please use the BT-210 to connect your robot with a PC. 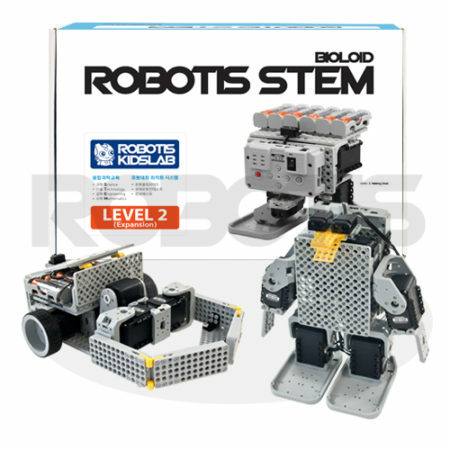 Only contains 1 slave module for assembling onto the robot.